Our expert team is already working on new calculators, if you need another one, don’t hesitate to ask us! 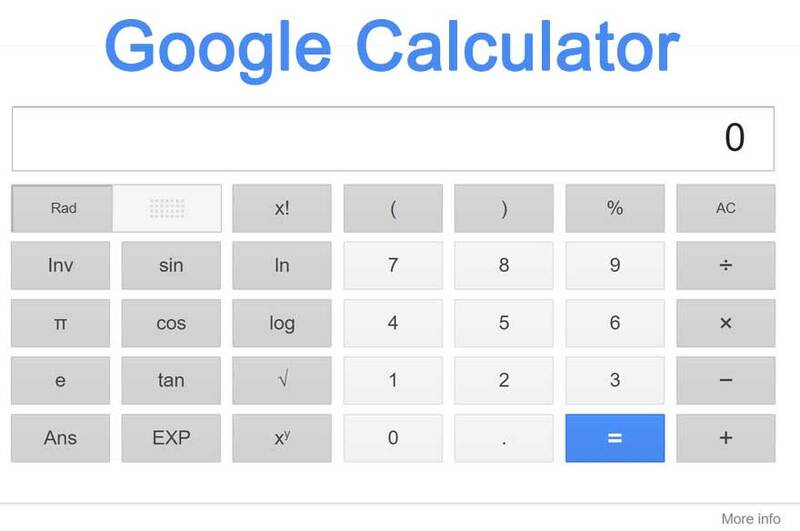 See all our new calculators below. Let’s go, Calculate!